Before the age of fast planes and highways, trains were the most dependable and steady means to travel long distances. Over hills and mountains, through tunnels and wilderness, the railway track symbolizes our own need to see new frontiers, break new barriers, visit new places. 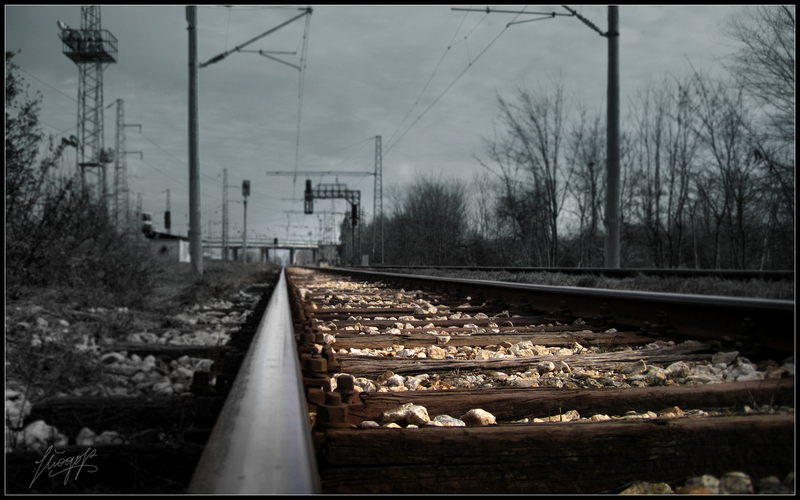 Imagery of railway tracks are almost always set against the most beautiful and natural settings. While some of these 19 beautiful railway track wallpapers may depict a journey of mystery, through abandoned territory or even of a nostalgic, almost childhood memory-like feel, we’re sure you will love these wallpapers like you did our previous themes. Train Tracks. Available in various sizes. A long Track. Available in various sizes. North Bound Track. Available in 1980×1080. Man Made Railroad. Available in various sizes. Rail Macro. Available in various sizes. Macro. Available in various sizes. Railway To Nowhere. Available in 1680×1050. Sunset Nature Railroad. Available in various sizes. Riverside Railroad. Available in various sizes. Fog. Available in various sizes. Autumn Railroad. Available in 1920×1080. Morning Rail. Available in various sizes. Railroad Tracks. Available in 2560×1440. City Sunset. Available in various sizes. Railroad Sunset. Available in various sizes. Mountain Rail. Available in various sizes. Endless. Available in the following size(s): 1600×1200, 1920×1080, 2560×1600. Photography Train. Available in 2592×1676.